This is the fake facebook webpage that we detected yesterday, April 23, 2012. We have already reported this fake account to the authorities at facebook. We are now waiting for their response regarding this account. 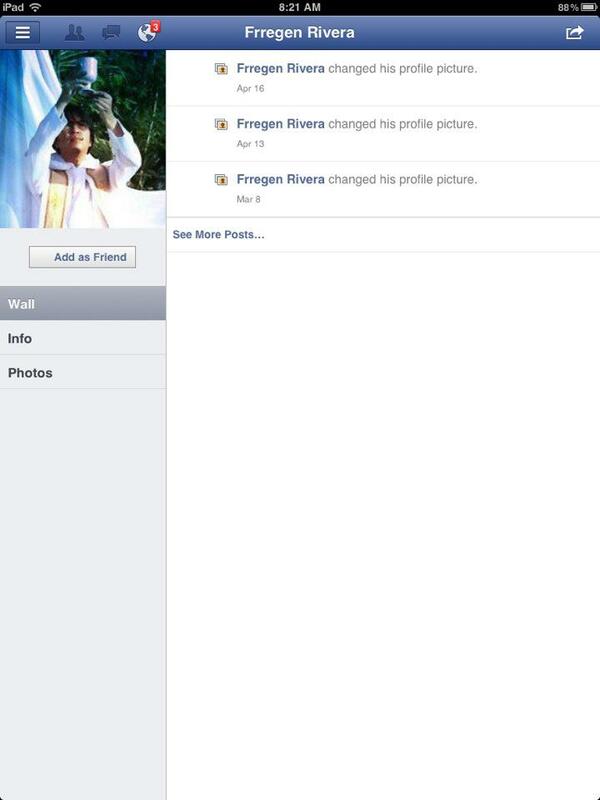 This fake facebook account have used the new profile picture of Fr. Regen Luna and this was created in March 08, 2012. The real facebook account of Fr. Regen Luna was created in 2009. We are now monitoring the activities of this account and we are now studying the possibilities of going legal.